DB Sports Tours are excited to announce details of the Dutch Soccer Youth Cup, a youth football competition which we are sending Hammarby under-13’s to the competition on an elite football tour. The Dutch Soccer Youth Cup will be held from May 25 until May 27 across several sites in the Netherlands. With the 2018 iteration of the Dutch Soccer Youth Cup being 3rd of its kind, this youth football tournament has seen teams from eight different countries compete previously. In fact, the 2017 edition of the Dutch Soccer Youth Cup saw 147 different teams take part, with this year’s competition set to see 180 teams take part. Over four venues all these teams from across Europe and beyond will play on a total of 16 football pitches, both artificial and real grass. The staggering numbers don’t end there however: an estimated 2,500 participants are expected to take part, in front of 5,000 spectators across the scheduled two days of play. Teams are guaranteed a minimum of six matches, but could potentially play more if they advance into the latter rounds of the tournament. Hammarby will be competing in the under-13 section of the tournament, with their sights set on glory at the end. If they are to receive a trophy they will need to come in at least the 3rd best spot at the end of the tournament. Participation in itself is still revered at the Dutch Soccer Youth Cup however, with each player receiving a memento at the end of the tournament. The Dutch Soccer Youth Cup is proud of it’s professional outlook, with all referees registered with the KNVB – referees who could potentially ref Eredivisie games. 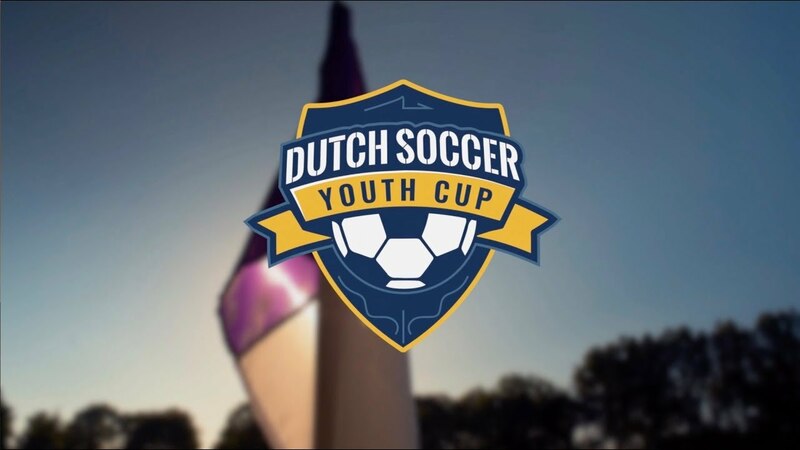 The age groups in the Dutch Soccer Youth Cup range from under-8 to under-18, with the latter age group the latest to be added to this prestigious youth football tournament. Above all it seems the Dutch Soccer Youth Cup is truly elite among its competitors, with an immersive football experience guaranteed for all. DB Sports Tours Co-Founder David Berber spoke excitedly ahead of the tournament and the football tour arranged for Hammarby under’13’s, saying: “Its fantastic to be working alongside this top Swedish professional club which is a testament to how we are growing from strength to strength as an organisation”. If you are interested in this youth tournament contact our offices by clicking the following link. While you’re here, why not check out the rest of our regularly updated blog here.